Listen to Jen Broadway. Now. 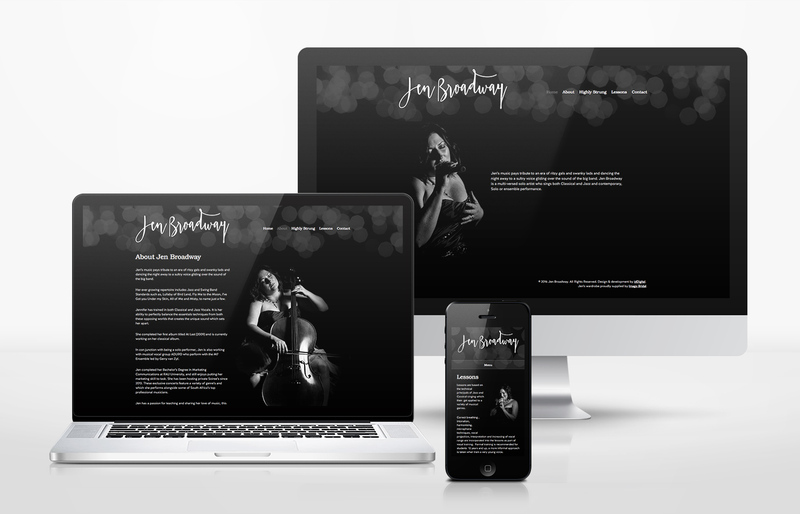 We designed Jen’s WordPress website. If you don’t like getting goosebumps or being brought to tears when listening to an angelic singing voice, don’t listen to the Souncloud clips on her about page. You’ve been warned. We also took the photos for her site. What a cool shoot! Basically got a free gig.